Santo Domingo. 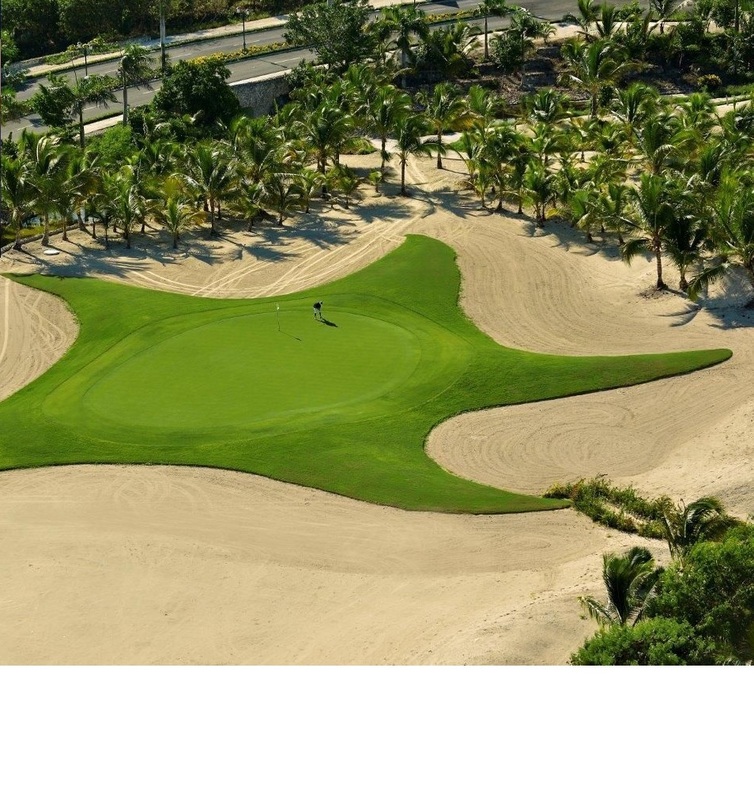 – The Golf Channel AM Tour Dominican Republic organizing committee on Wed. announced its fourth stop next Saturday, May 26 at the Punta Blanca Golf Club links. The tournament is part of seven events on tap, of which three have been held, one at La Romana Golf Club in Playa Nueva Romana, the second at La Estancia Golf Club in La Romana and the third at Campo Cana Bay at Hard Rock Hotel. With four events of the 2018 season still pending, there’s still chance for new players to compete in the Tour’s highest level, with all the characteristics of a professional PGA Tour tournament. 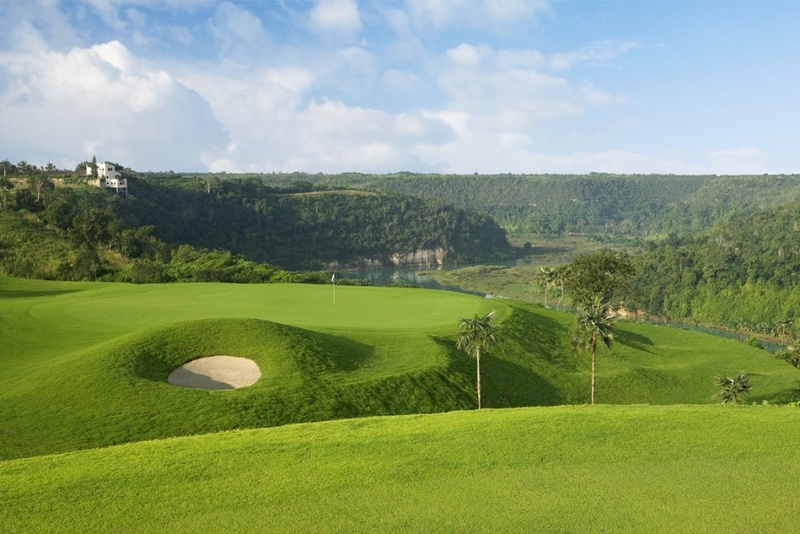 The remaining stops are June 16 at La Cana Golf Club, July 28 at Iberostate Golf Club, and the grand final will be two days at the Corales Golf Club on August 25 and 26, and the country’s venue for the first PGA Tour event, the Coral Puntacana Resort and Club Championship.